Grounds-only admission to the New York Botanical Garden is free for everyone all day on Wednesdays and from 9:00 a.m. to 10:00 a.m. on Saturdays. Grounds-only admission does not include admission to the conservatory, special exhibits, children’s adventure garden, rock garden, or tram tour. New York City residents can purchase grounds-only tickets at other times, at the gardens, for $15 for adults, $7 for senior (65+), $7 for students (with ID), $4 for Children ages 2 – 12. These tickets are only available for purchase on-site. 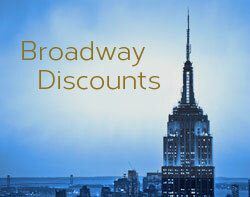 The New York Sightseeing Pass – There are two options available for this pass. The regular Sightseeing Pass is purchased based on the number of days you want to use it. This option allows you to visit as many of the included attractions as you can manage to get to during those days. The FLEX Pass is purchased based on the number of attractions you want to visit – you don’t have to select them ahead of time, but you’ll be limited to the total number you purchased for. 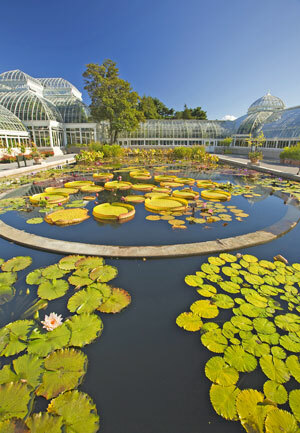 Admission to the New York Botanical Garden is available with both pass options. The New York Pass – You can buy a 1, 2, 3, 5, 7, or 10-day New York Pass. 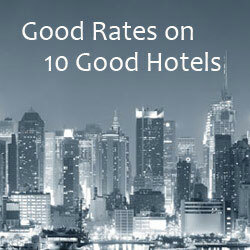 The pass provides admission to over 100 New York attractions. You can visit as many as you can get to while your pass is valid. The New York Botanical Garden is an included attraction. The New York City Explorer Pass – This pass is purchased by the number of attractions included. You can purchase 3,4,5,7, 10 attraction passes, and there are over 80 attractions to choose from. The New York Botanical Garden is an included attraction. The All-Garden Pass provides admission to the gardens, the Enid A. Haupt Conservatory, special exhibits, Rock Garden, the Children’s Adventure Garden, and the Tram Tour. You can save money by going on a weekday, when admission prices are significantly lower. All-Garden Pass price for weekdays: $23 for adults, $20 for seniors 65+, $20 for students with ID, $10 for children ages 2 – 12, children under age 2 free. All-Garden Pass price for weekends: $28 for adults, $25 for seniors 65+, $25 for students with ID, $12 for children ages 2 – 12, children under age 2 free. The New York Botanical Gardens is located at 2900 Southern Boulevard in the Bronx. See directions on how to get there by train, subway, car, or bike.